Still not sure where to turn? Get a free 1-hour call with a functional safety expert. 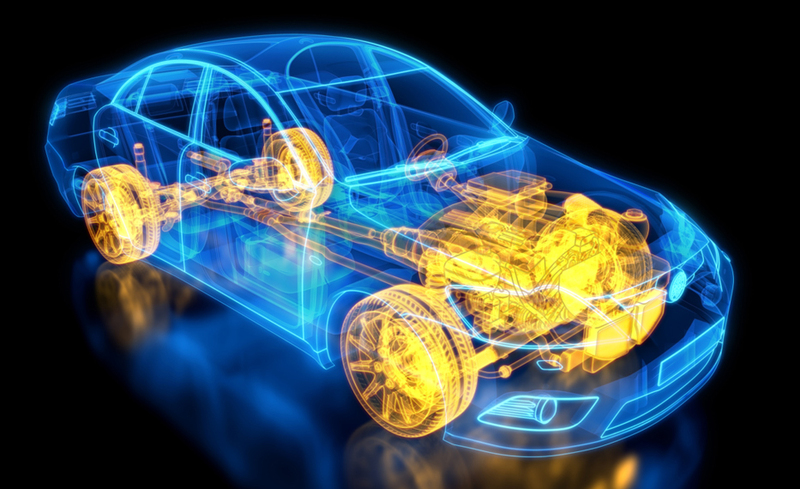 LHP's Powertrain Controls Group helps automotive suppliers stay at the forefront of the industry with top-of-the-line, safety-critical engine control and HiL systems for engine research, development, and prototyping. The increased complexities associated with functional safety, cyber security, government regulations, expanding product lines, and a higher level of electronics integration result in labor-intensive engineering design and development. LHP is now the preferred trainers of TÜV NORD`s market leading “Functional Safety Certified Automotive Engineer” (FSCAE) program. Engineers are more confident and effective because of LHPU training. They are a vital and appreciated asset in our team, meeting our deliveries and achieving our goals. At LHP, we have decades of hands-on experience in Safety Critical and Functional Safety requirements. Instead of serving as a consultant, dealing in theories and best practices, our team of experts will work with your staff one-on-one to implement the necessary changes. Whether you're focused on functional safety, cyber security, or other embedded software areas, our standardized and customized courses and workshops will equip trainees with the skills necessary to navigate and meet increasingly complex embedded controls challenges.